Hotel L'Eterlou Meribel & Mottaret France, Dover Ferry 21st March. 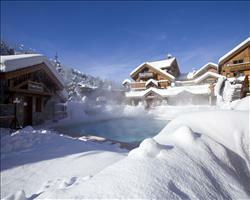 Hotel La Chaudanne Meribel & Mottaret France, Dover Ferry 14th December. 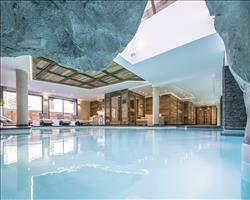 Hotel Le Kaila Meribel & Mottaret France, Dover Ferry 21st March. 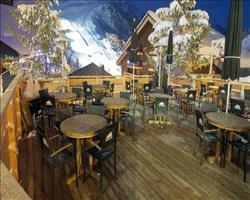 Hotel Le Mottaret Meribel & Mottaret France, Dover Ferry 14th December.